If you recall the mockumentary movie Spinal Tap, you may remember the scene were the band, in their early Brit rock days, played Gimme Some Money, complete with suits and mop top haircuts. If you remember the music of that song, you'll get some sense of what The Diemakers sound like, only grittier with more distortion. The Diemakers:: live and blurred out. 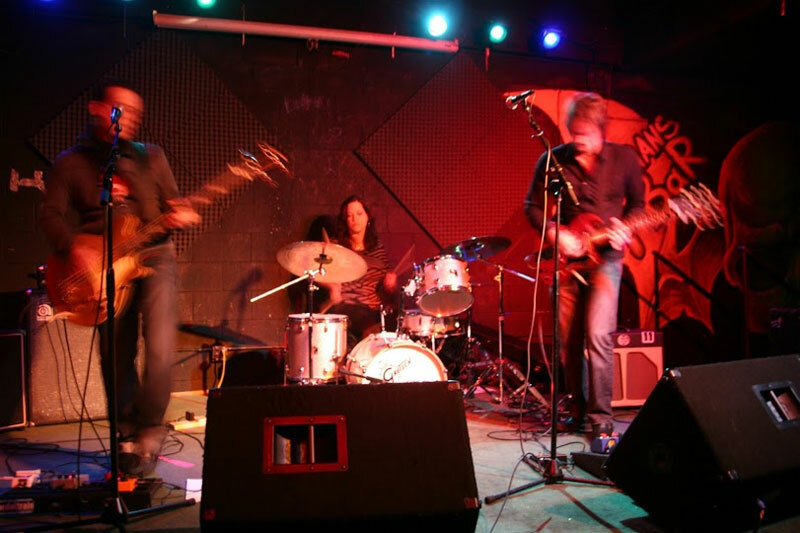 The Detroit Recordings EP is their second effort, named so because the Chicago based power trio recorded the music at Detroit's Ghetto Recorders. They also recorded in strict analog fashion, which adds to it's roots rock charm. With the aforementioned allusion to Tap, we've probably hit the necessary high points of this disc. Roots rock, classic rock, even more so early Brit rock is style. Keep Running and Take It Away reach that Spinal Tap song. Overall, their sound is raw, unadulterated, and unpolished. Intentionally so, I suspect. It's also hard to listen to at times, especially with the ghastly background vocals as on All the Plans We Make or Way. Alternatively, distortion and all, guitarist Dominic Harris gets devilishly nasty on Keep Running, Take It Away and Gotta Go, with slide guitar. 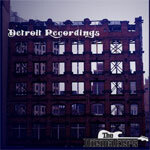 Essentially, if you like your rock cast 40 years in the past, analog, raw, and unfettered by modern convention, The Diemakers's Detroit Recordings is for you. Listen at their website. If you like your rock cast 40 years in the past, analog, raw, and unfettered by modern convention, The Diemakers's Detroit Recordings is for you.